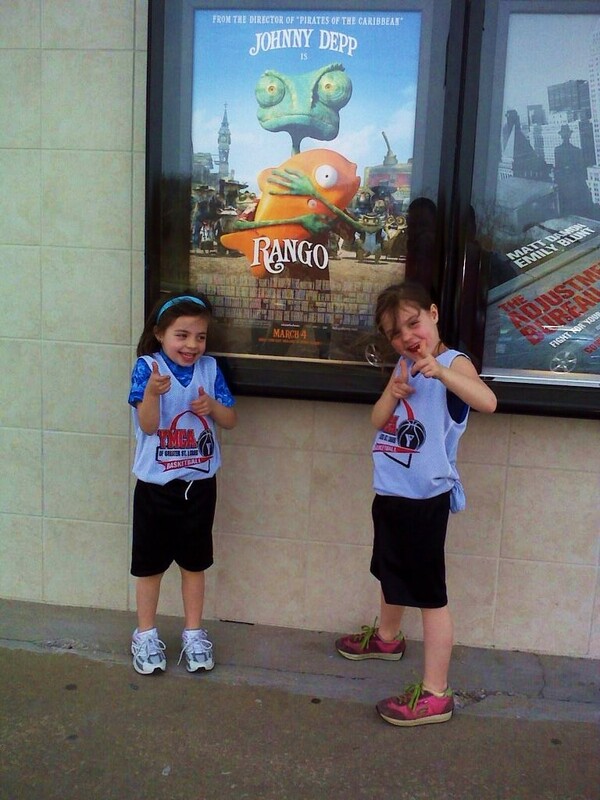 The McHawes family ventured back to the theater this afternoon after basketball. I was much more excited and ready today. The last trip was quite painful. I would have to say I think I wanted to see today's movie as bad as the girls did. Rango. I was well worth the price. It is today's picture of the day.